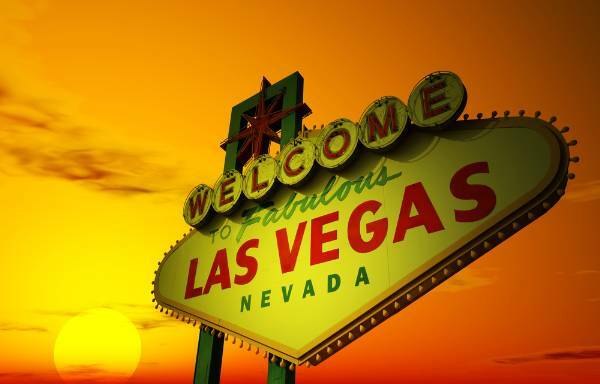 Las Vegas is known around the world for its 24/7 gambling, but is there more to Sin City than poker and roulette? In fact, there are lots of exciting things to see and do in Las Vegas and the surrounding area, and many of these are low cost or even completely free. Here are a few of the best ways to enjoy yourself in Las Vegas without going anywhere near a slot machine. 1. Springs Preserve Spread over 180 acres, this cultural attraction celebrates the history of Las Vegas and sustainability in the region. There are some excellent exhibits that really bring it to life, including numerous wildlife trails and the 3D theater featuring the building of the Hoover Dam. You may not have expected to find this kind of attraction so near to Las Vegas, but this is definitely one of the best alternatives for people looking for more than gambling. 2. The Atomic Testing Museum This museum is an absolute must for anyone with an interest in the atomic tests that took place near to Las Vegas in the last century. Discover the history of the nuclear tests and enjoy some interesting exhibits including recreations, videos, and interactive displays. 3. The Grand Canyon The Grand Canyon cannot exactly be classified as a Las Vegas attraction because it is a five-hour from the city. However, it becomes a lot closer when you fly there in a helicopter. You can arrange a day tour from Las Vegas where you will be picked you up from your hotel and flown all the way to the greatest natural wonder in the USA, providing you with views over Lake Mead and the Hoover Dam on the way. 4. Red Rock Canyon If you want to head outdoors for some adventure sports, Red Rock Canyon is the place to go. Mountain biking, hiking, and rock climbing are popular activities here, and it is located just 20 minutes outside of the city. You have to pay a small fee to enter the reserve, and if you don’t want to get active then you can just drive around and enjoy the views. One word of caution though: It gets very hot in the middle of the day, so go prepared. 5. The Fremont Street Experience Visit this attraction to discover what Vegas was like in the good old days at the beginning of the 20th century. You’ll soon realize just how much has changed in a hundred years. This atmospheric attraction is ideal for anyone who wants to find out what the Vegas of old was really like. 6. Hoover Dam Hoover Dam is one of the manmade wonders of North America, and you can easily visit the dam when you stay in Las Vegas. When you arrive you can cross over the dam, and you can also visit the power station and arrange a boat tour. Discover the Other Side to Vegas Las Vegas may have made its reputation for being the biggest gambling centre in the USA, but there is far more to Sin City than meets the eye. The above are just a starting point, and there are plenty of other attractions in and around Vegas including the Stratosphere Tower with its thrilling rides, Lake Mead, Mount Charleston, Death Valley, Shark Reef Aquarium, and more. So forget about losing your money in the slot machines and discover a very different Las Vegas next time you’re in town. Use this infographic to help you save even more: Chris McMahon is a frequent visitor to Las Vegas. He enjoys blogging about the city for a variety of travel and entertainment blogs. Click the link for hotels in Las Vegas.